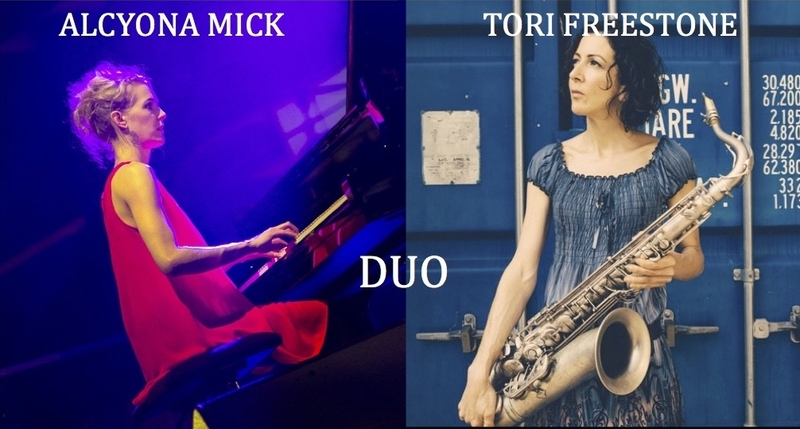 This duo between pianist Alcyona Mick and saxophonist Tori Freestone is a very special one. Not only are they busy composers and band leaders in their own right, together they have created a duo of great empathy and beauty. They have performed at festivals in Europe and the UK and recorded their debut duo album at Artesuono Studios in Udine last year. The resulting album, Criss Cross, is released on Whirlwind Recordings in March 2018. They embarked on an ACE supported tour in autumn 2017/spring 2018. If you are interested in booking this duo, please email me.